Boa Technology Inc., creators of the revolutionary, award-winning Boa System, delivers closure and adjustment solutions purpose-built for performance. 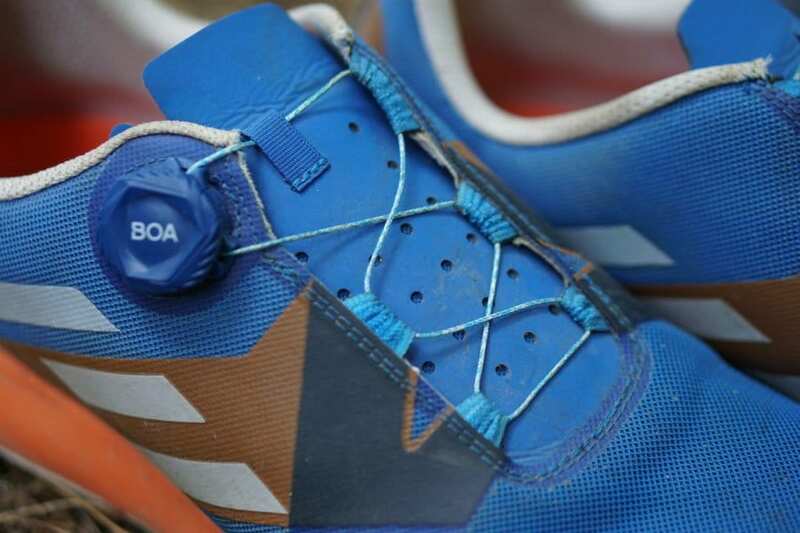 Featured in products across the golf, athletic, outdoor, snow sports, cycling, utility, and medical categories, the patented Boa System consists of three integral parts: a micro-adjustable dial, super-strong lightweight laces, and low friction lace guides. Boa Technology has been expanding its award-winning fit systems in the run market with new textile-based lace and guides. 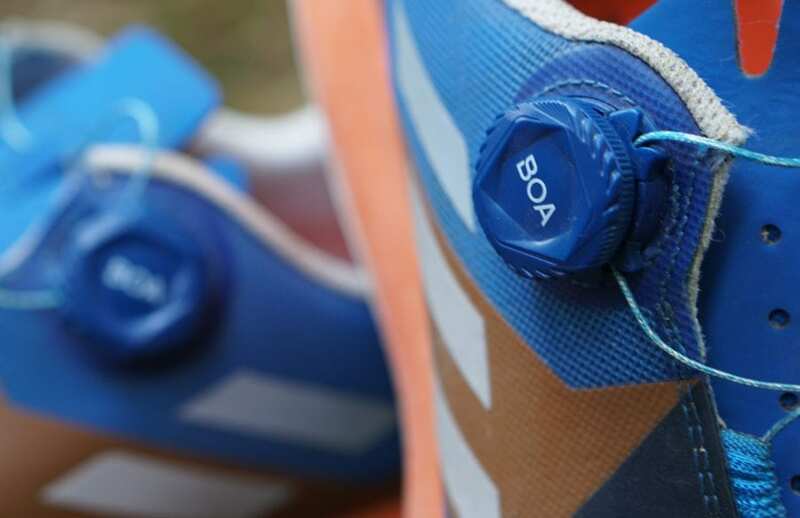 Built from the ground up specifically for runners, Boa’s entirely system is designed to be on the forefront of the run market, aligned with industry needs, aesthetics, and performance factors. 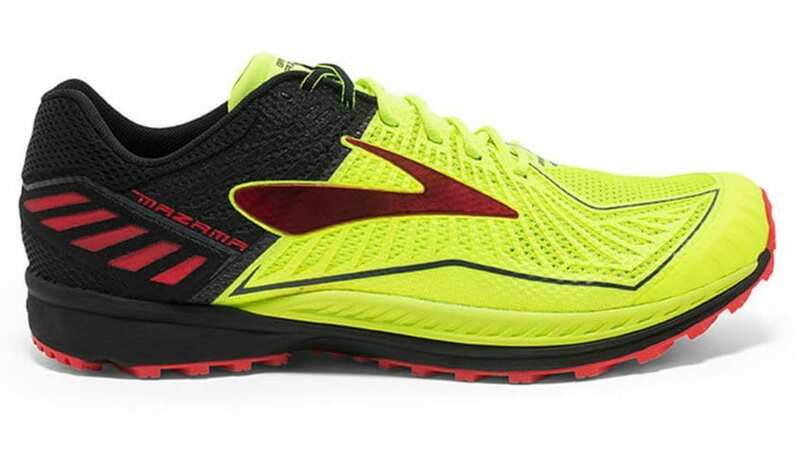 The Boa System allows the user to dial in the perfect fit for a more efficient stride and increased comfort. 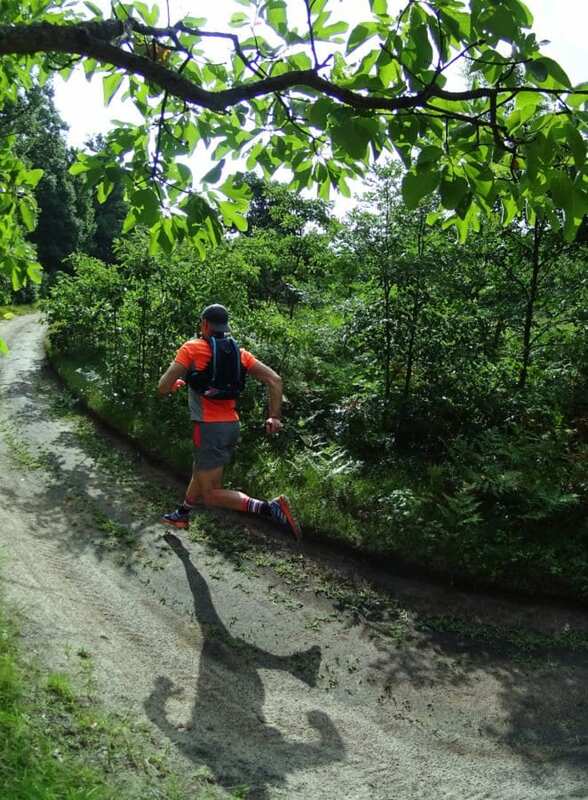 Whether you’re after a better experience on the road, or more stability on the trail, The Boa System stays secure mile after mile. 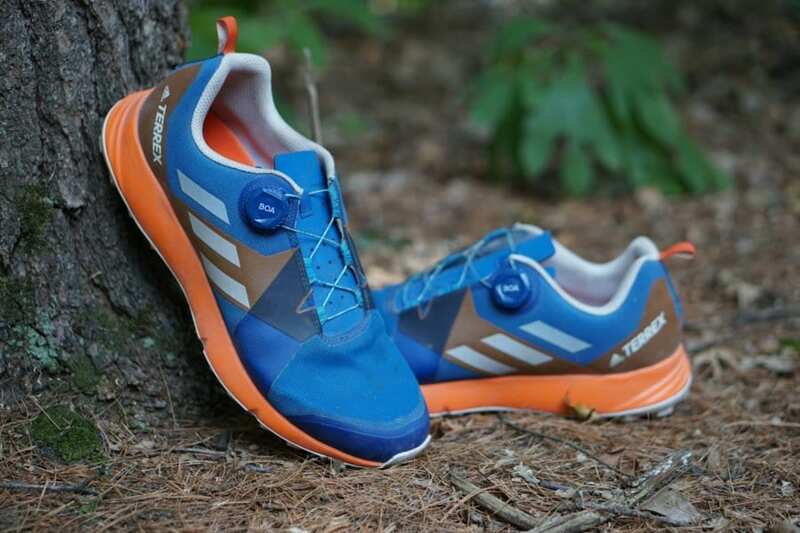 Made up of three integral parts: the dial, lace, and guides, The Boa System is ideal for integration in running footwear and is designed to further enhance fit, comfort, stability, and security. The run-specific system consists of the TX4™ soft lace, FormTX™ textile guides, and the secure L6 dial. Lace: The soft, textile TX4 lace is comprised of Dyneema® and polyester for it’s high strength and light weight properties, with a proprietary weave to maximize durability and minimize friction. Guide: The Boa FormTX lace guides feature a proprietary, highly engineered weave that conforms under tension, creating the ideal curvature for lace and guide interaction, and prevents buckling under high tension. Featuring a blend of nylon and Teflon®, the FormTX guides offer ultra low friction and high abrasion resistance. 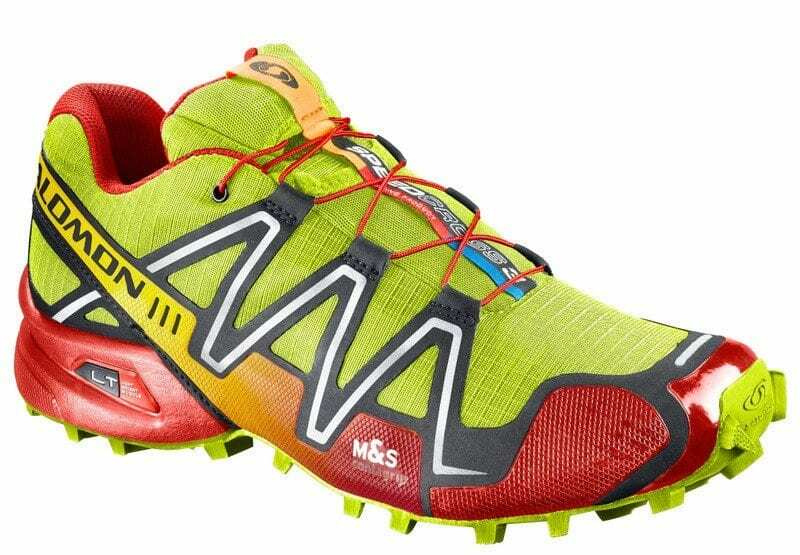 Dial: For added impact protection and security, the low profile L6 dial is available in two designs to best fit the application; a smoother, more seamlessly integrated dial designed for road shoes and a facetted dial for trail shoes that offers a better grip in muddy or wet environments. With instant, single-handed fine tuning as precise as 1mm, you can easily adjust for comfort or a more targeted performance without ever losing focus. And once dialed in, the Boa Fit System stays that way. At the mountain, on the trail, or on the road, Boa gives you a secure fit that makes it easy to get your gear on and off quickly no matter the conditions. More often than not, I find myself reaching for the shoes with the Boa System, they are fast to put on and easy to dial in the perfect fit with a smooth, even closure that stays true. 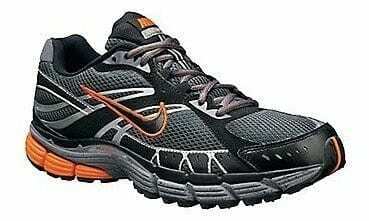 It’s the kind of enduring all run comfort most people have yet to experience. When your gear disappears from thought, all that’s left is the moment.